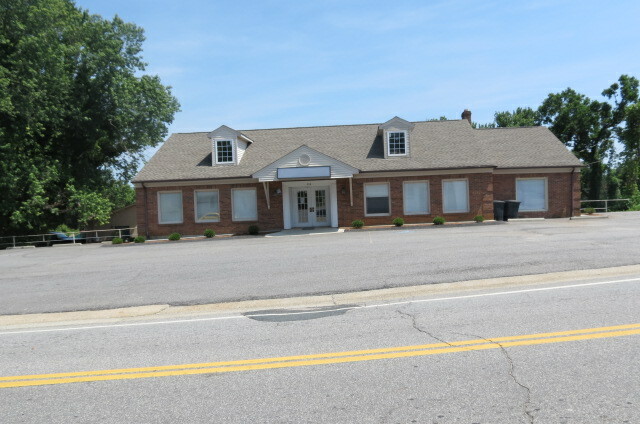 This first level is finished and was occupied as a medical office but could be diversified for numerous other ventures. Complete renovation of the interior was done in 2007 and converted to medical use. The ceiling is a suspended system with acoustical tile and the walls are painted gypsum with surface mounted lighting. The unfinished full basement also has 2899 sq. ft., ideal for storage or could be finished for more office space. The building has two restrooms in the large basement and has two doors vehicle accessible. Located in a high traffice area of town next to a Dentist office, across the street from Subway and Dry Cleaners. 21 parking spaces for clients and customers. Call Jim to take a tour of this exceptional office.